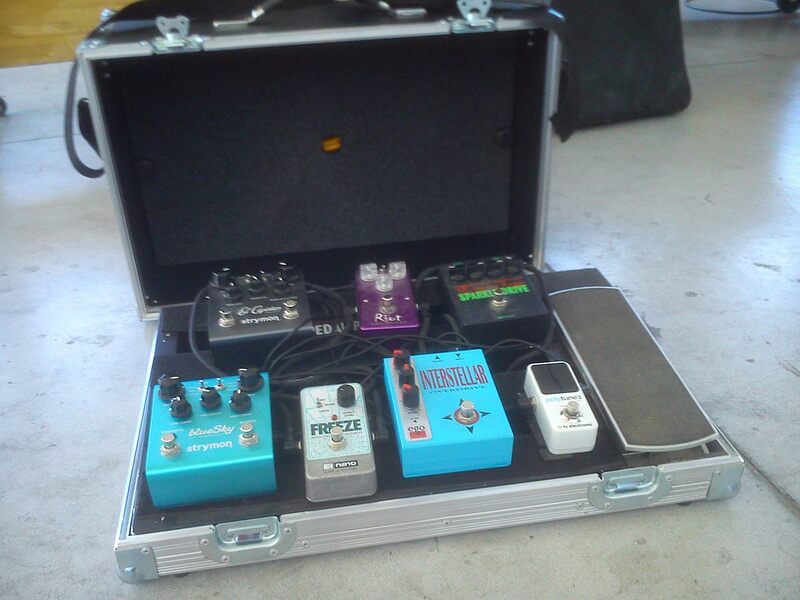 Musical service. 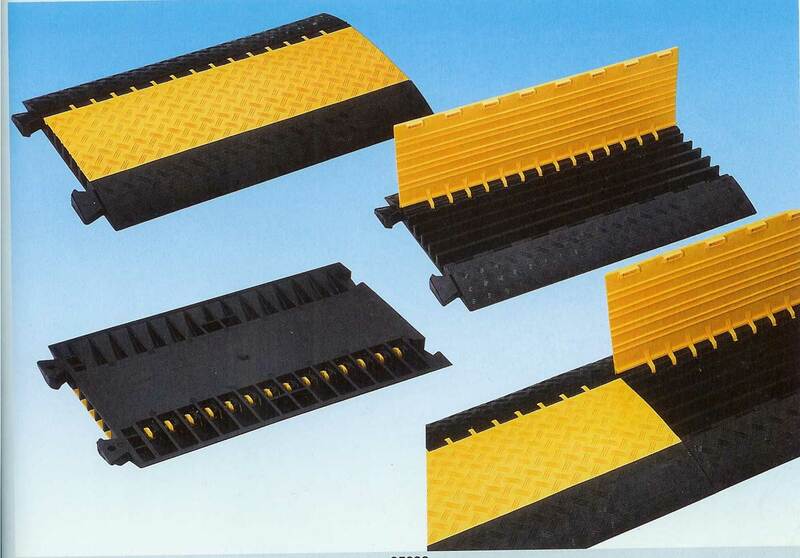 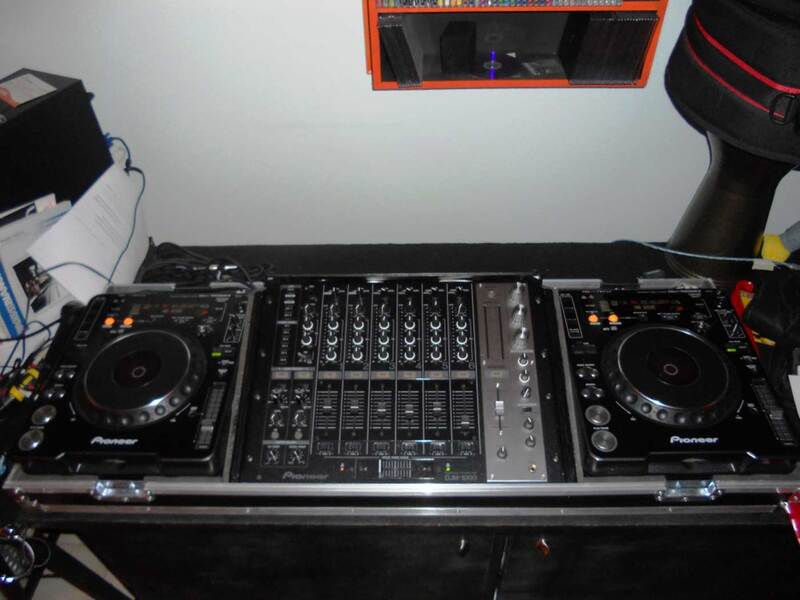 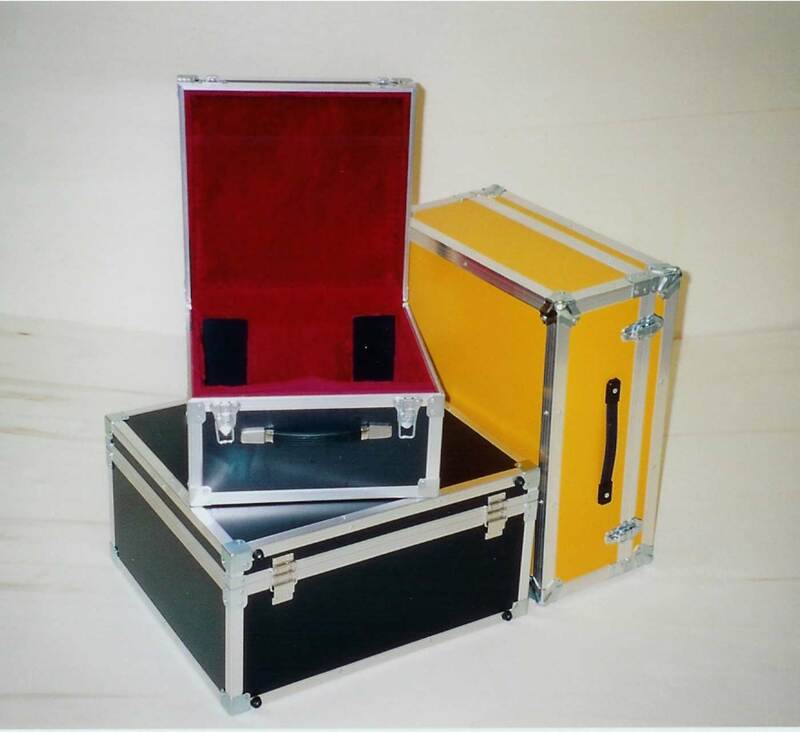 The cases are generally made of traditional plywood of various types, in light materials with honeycomb or honeycomb structure. 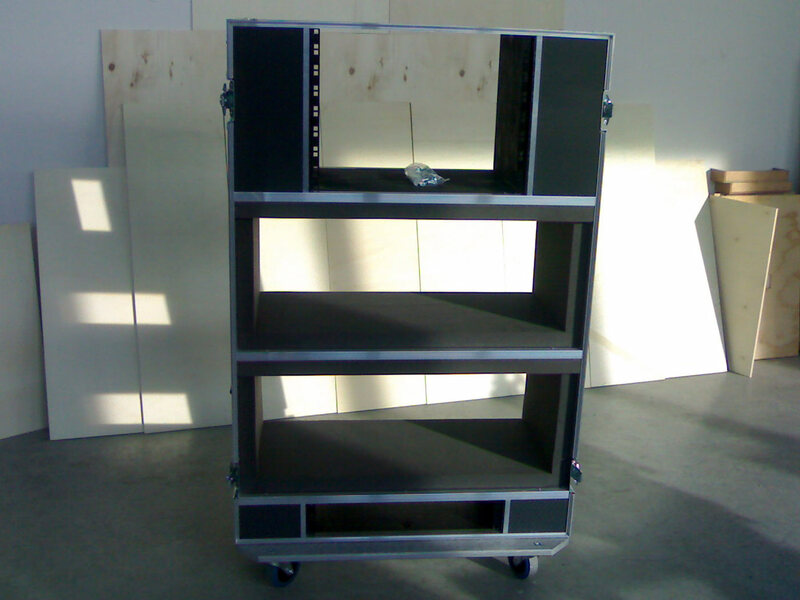 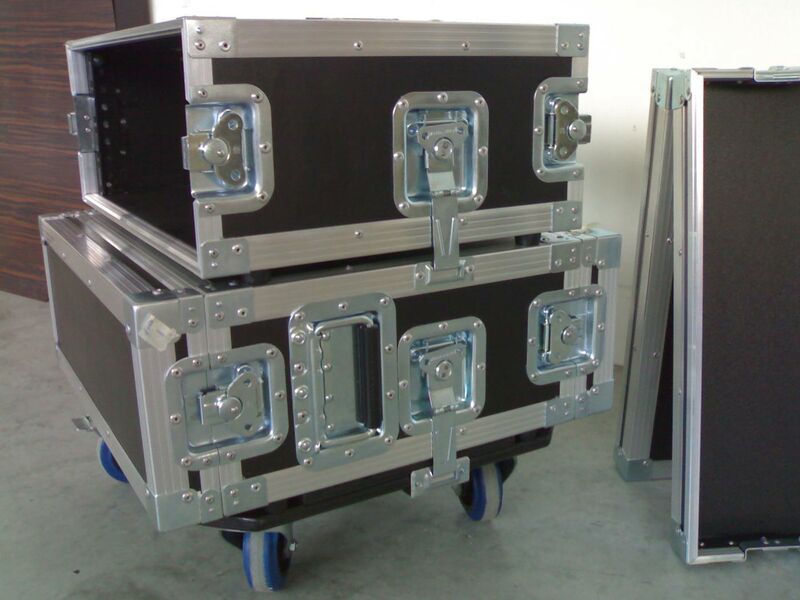 From modular 19 “rack for amplification, cable tray, loudspeakers, mixers, keyboards and generic trunks for microphone rod holders, headlight holders and cables. 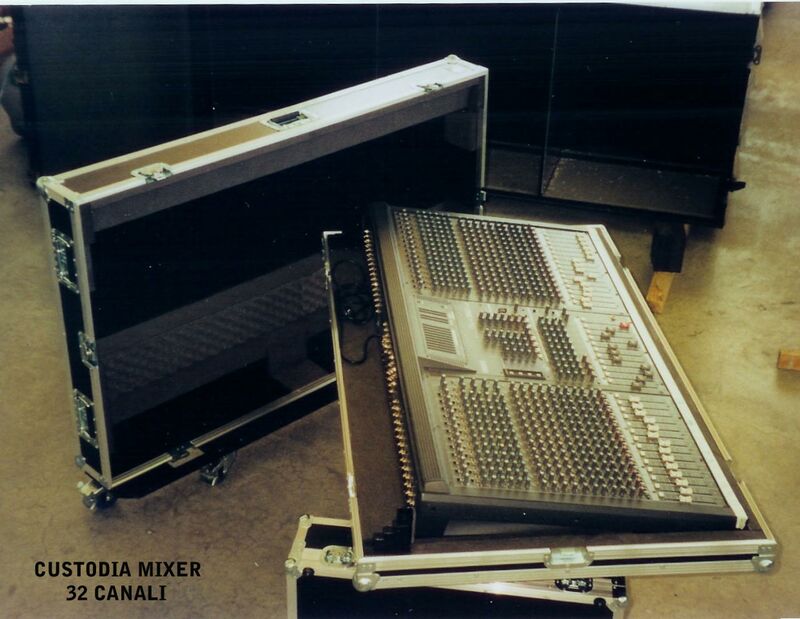 Music and entertainment. 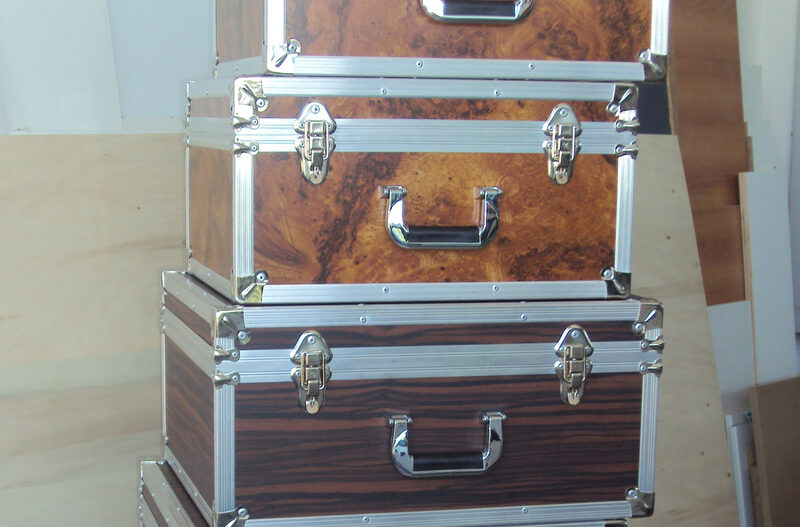 The boxes are generally made of plywood, unless otherwise requested. 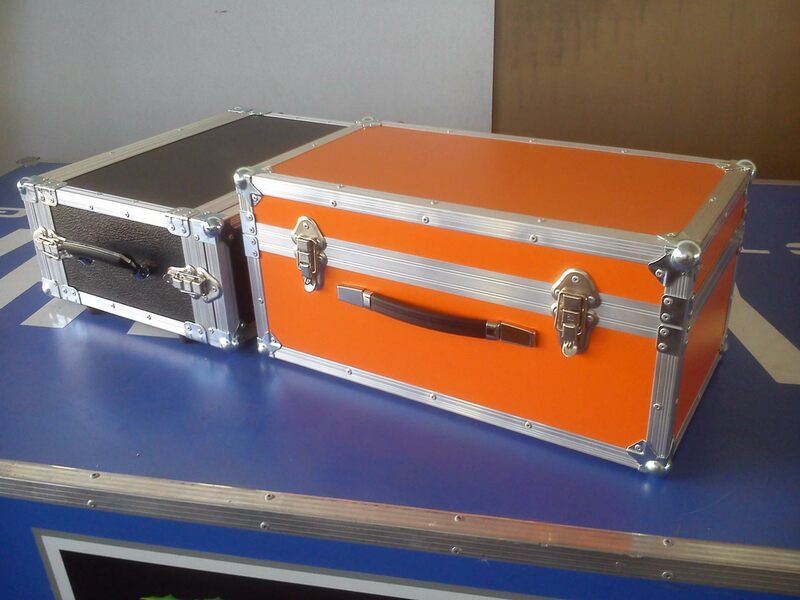 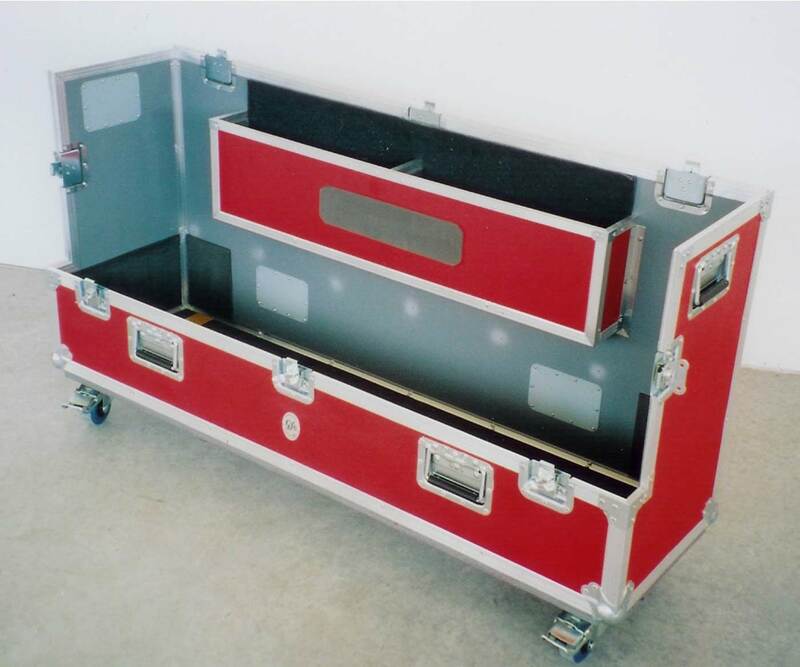 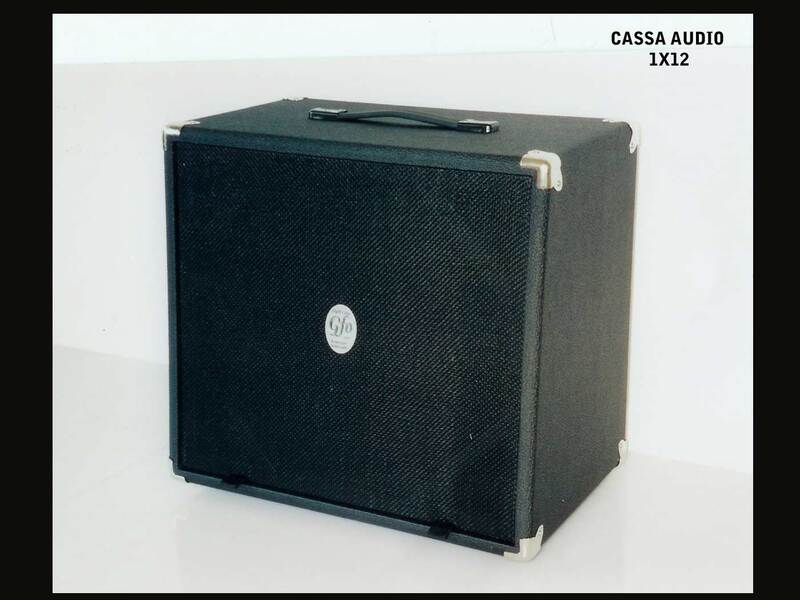 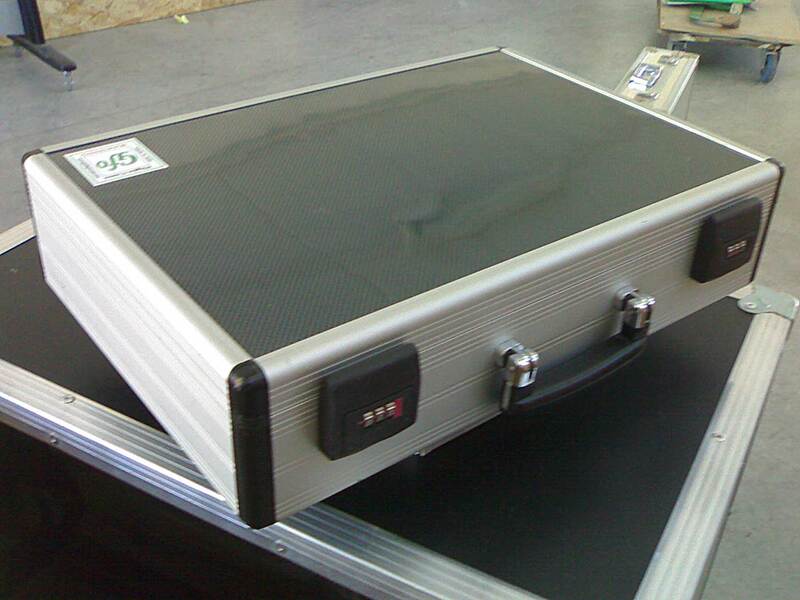 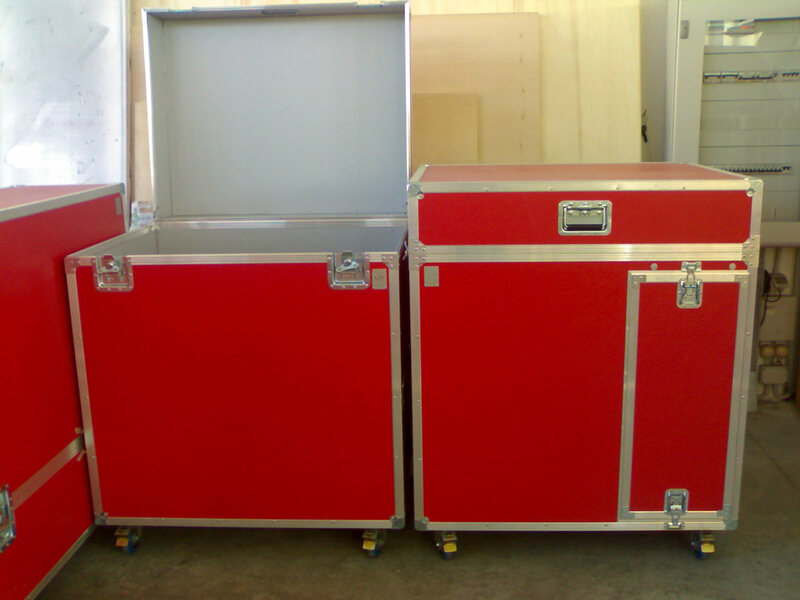 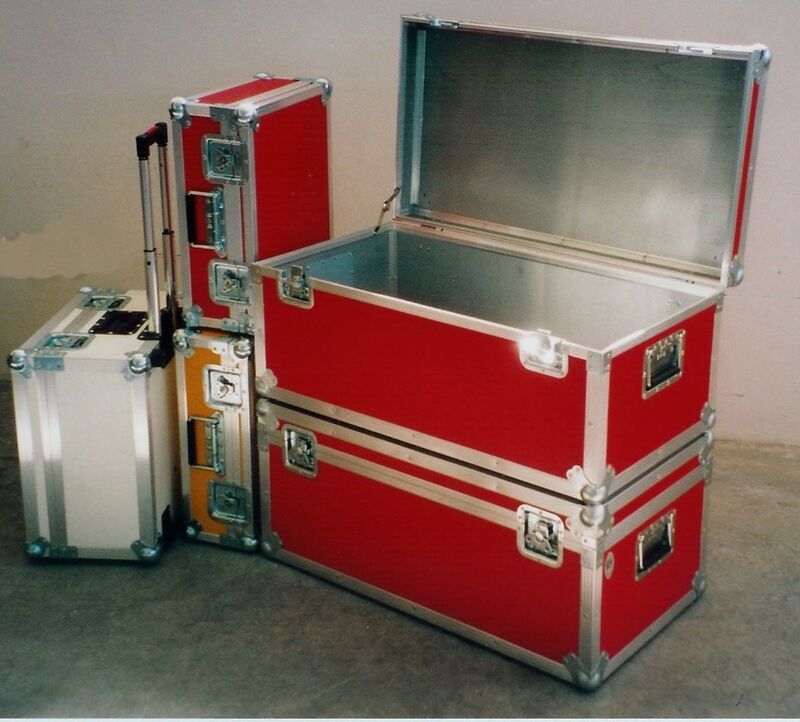 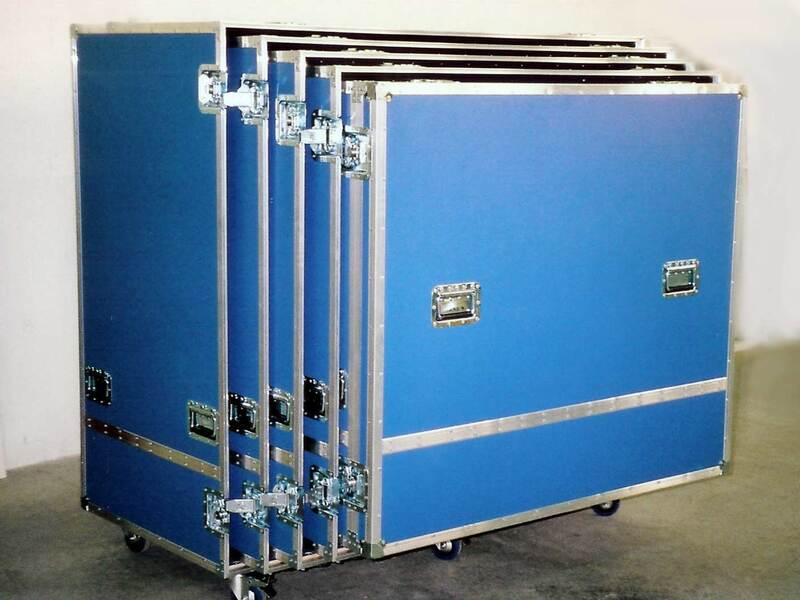 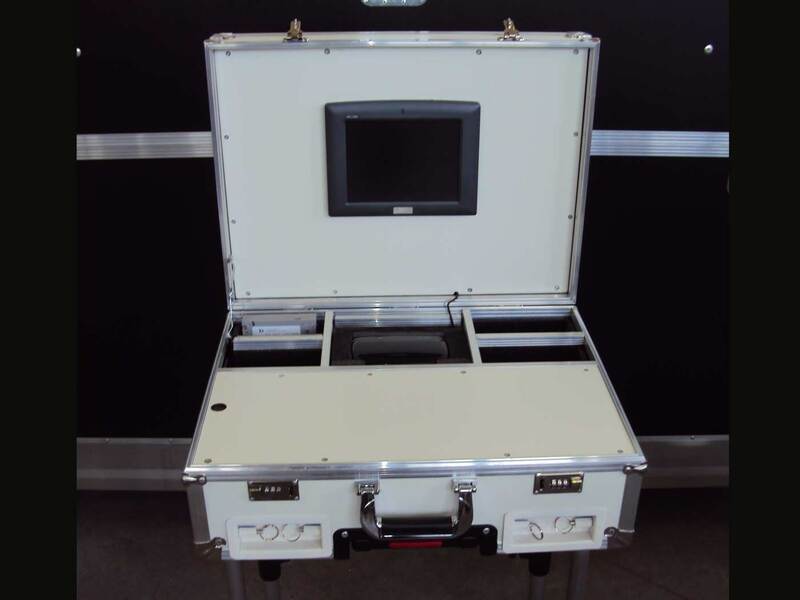 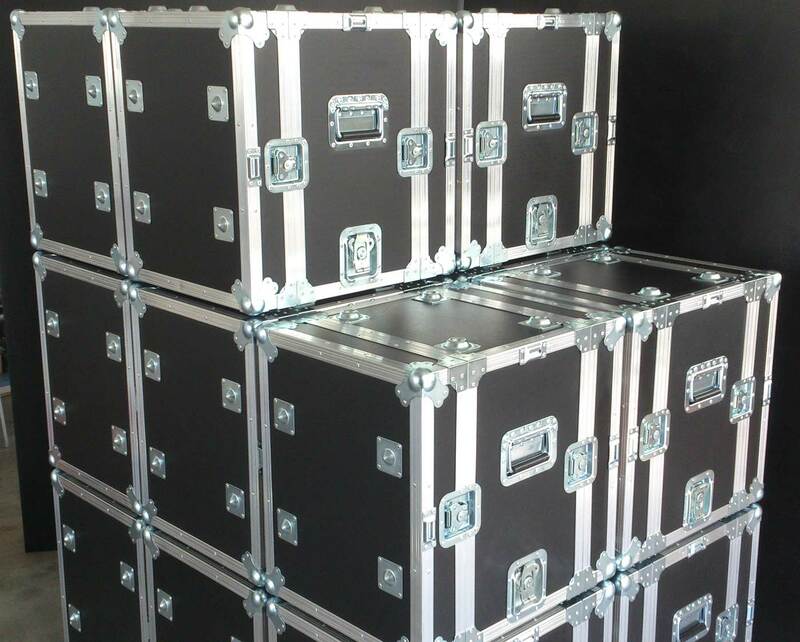 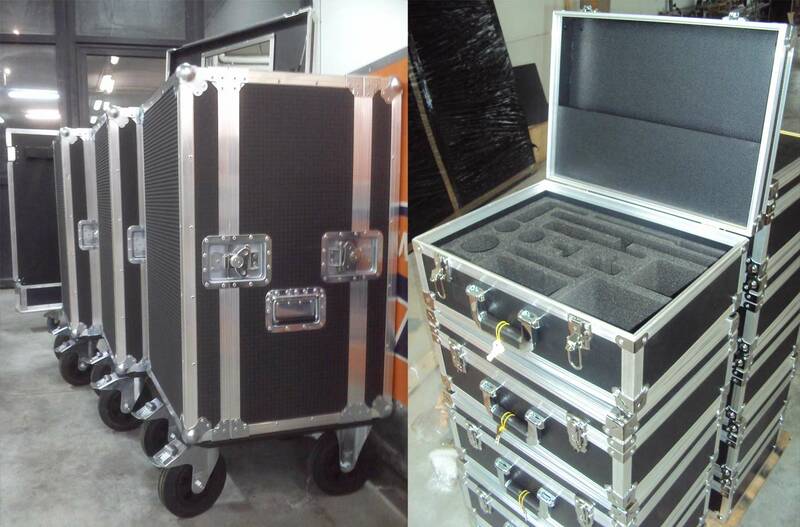 To safely transport every musical instrument, flight cases are made to measure according to the musician’s needs. 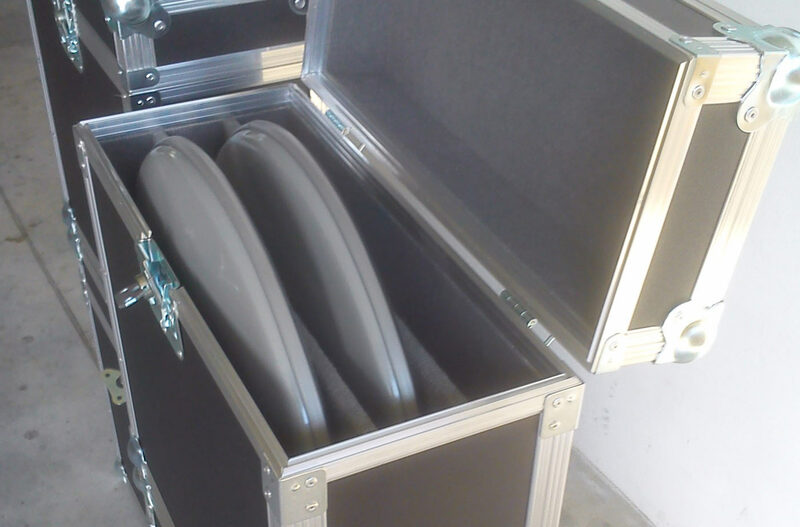 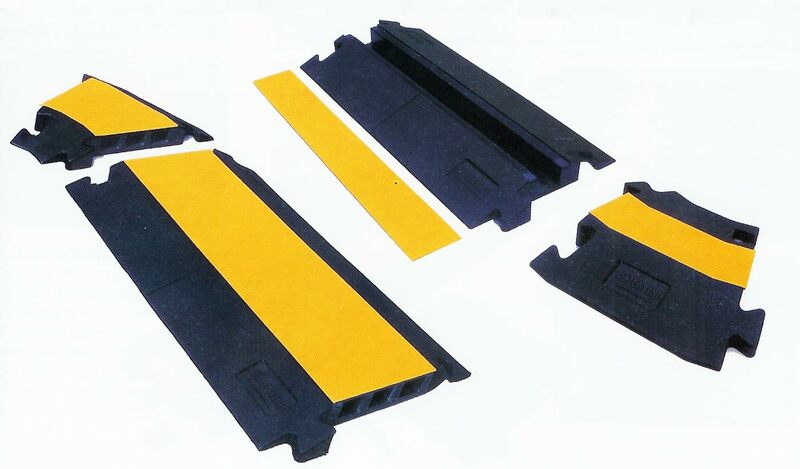 All instruments are protected with shock-resistant rubbers, plush or carpeting, while providing comfort and integrity. 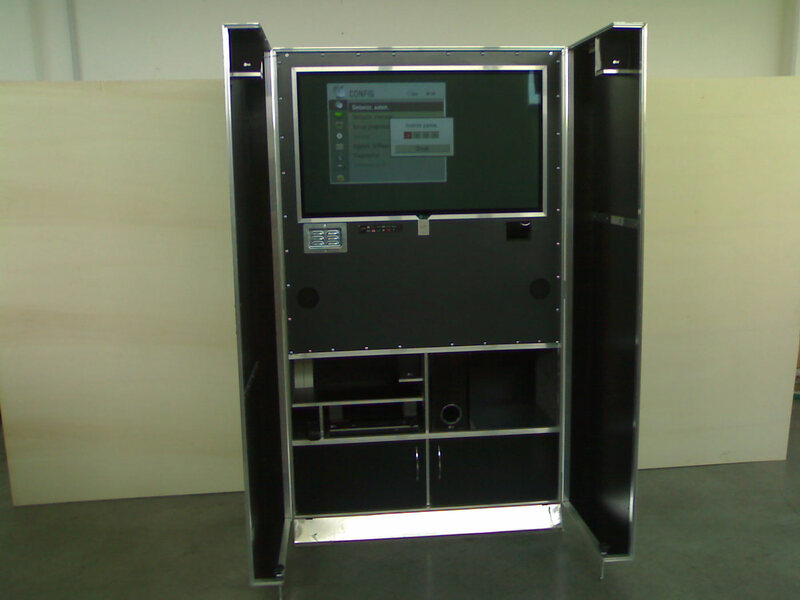 GFO also manufactures lockers for dresses and costumes, test booths and drawers.